Nordic Ware is a leading producer of cast bakeware, aluminized steel cookware, and microwave cookware products. Nordic Ware serves all segments of the foodservice market. Noric Ware products are distributed through a wide range of E&S Distributors as well as Broadline Distributors. Distributor coverage varies from the local level to the international level. Noric Ware products are used in thousands of Foodservice operations throughout the world. Some of the various operations include: restaurants, bakeries, hotels, contract feeders, caterers, healthcare and schools. Notable customers include: Pizza Hut, KFC, Burger King, General Mills, Panera Bread, Applebee’s, ARAMARK, CKE Restaurants, Quizno’s and many others. 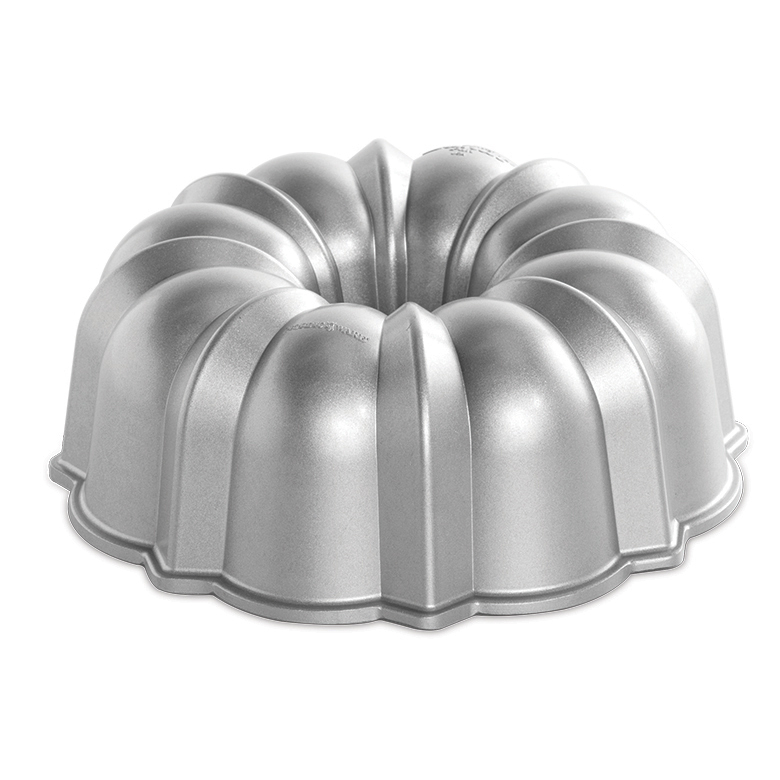 Bundt is a registered trademark of Nordic Ware, a division of Northland Aluminum Products. 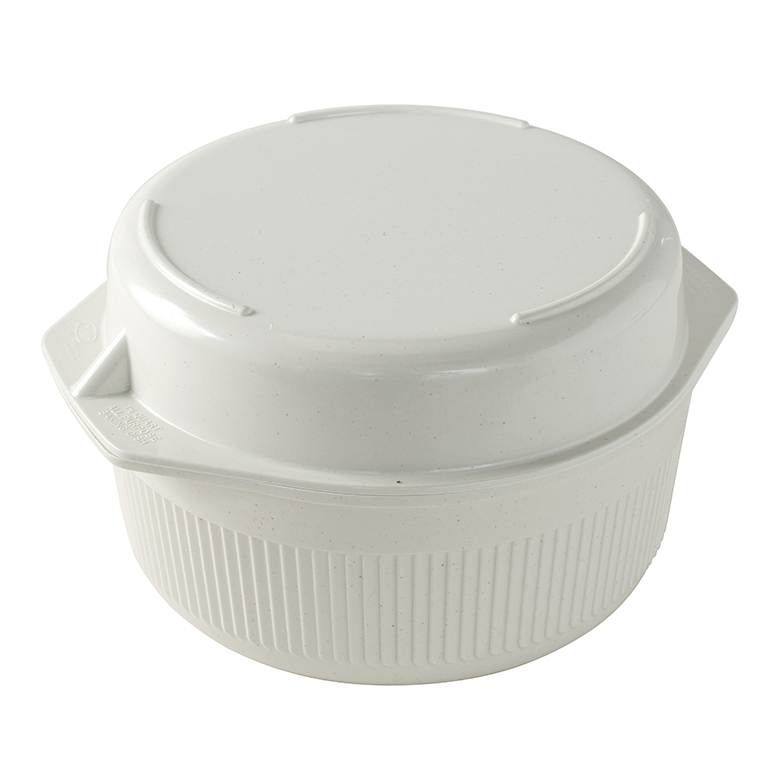 It is one of the most recognized brand names in the bakeware industry. 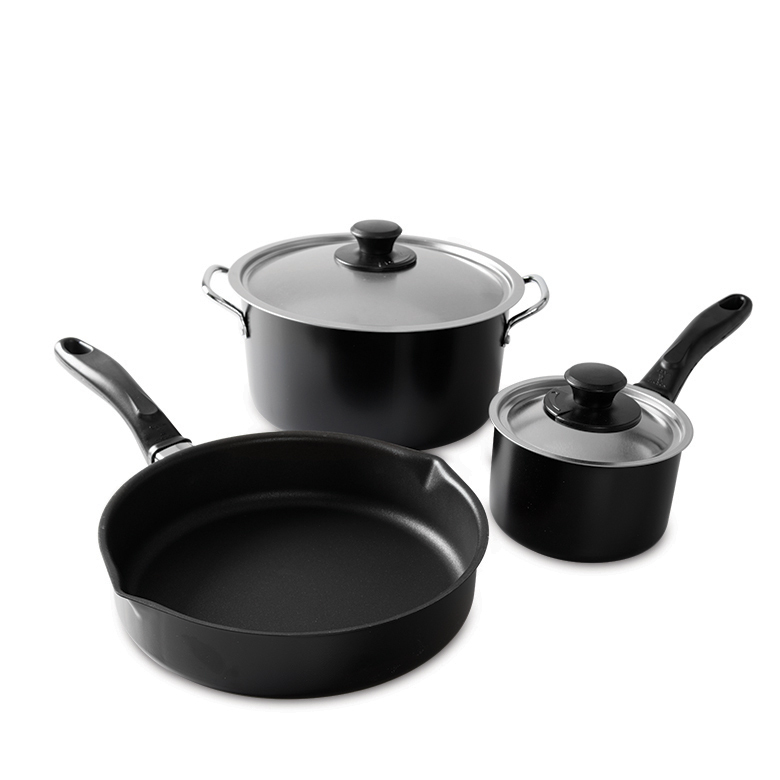 Metal bakeware, cast aluminum bakeware, non-stick cookware, microwave cookware and accessories, BBQ cookware and ovenware. All of our manufacturing and administrative duties are handled out of our headquarters located in Minneapolis, Minnesota. We have over 200,000 Sq. Ft. of manufacturing, assembly and distribution facilities. Additional warehouse space is brought into use as seasonal demands warrant. We also utilize U.S. based contract production for sourcing some components. These contractors are all located within 100 miles of our main campus. Less than 10% of Nordic Ware’s components are sourced overseas.